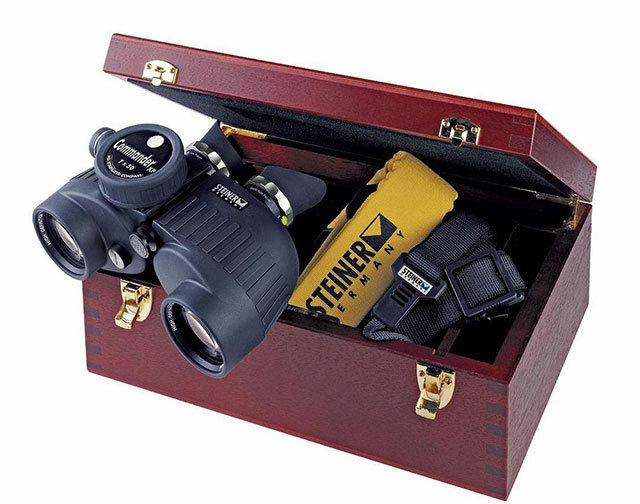 Learn what new craft would suit you best over the holidays? 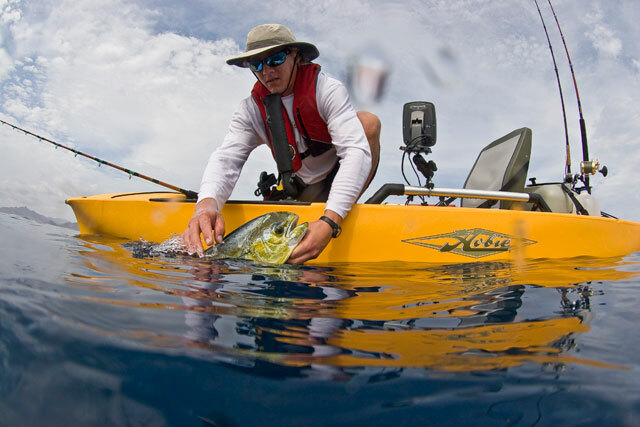 There's more than one type of boat-owner – some of us manage to be several different types all at once! 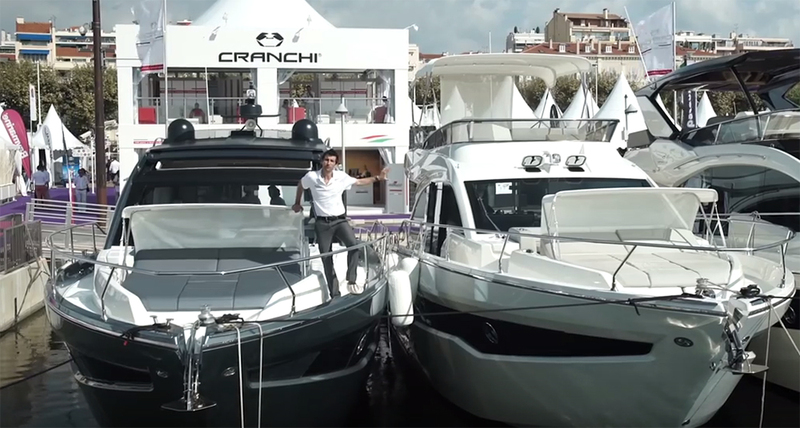 Fisherman, yacht racer, gin-and-tonic cruiser, boardsports dare-devil – we could go on (and we regularly do on boats.com). But the burning question at the festive end of the year is to decide exactly what your perfect Christmas boat might be. So for a festive helping hand, make a wish and head over to the boats.com Facebook page where you can take a quick quiz to find out. 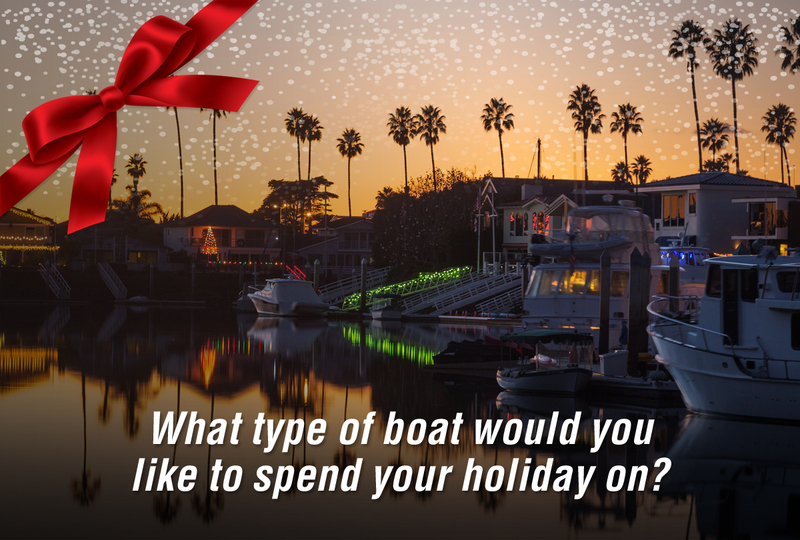 Click on the image to take the boats.com Holiday Quiz on Facebook. 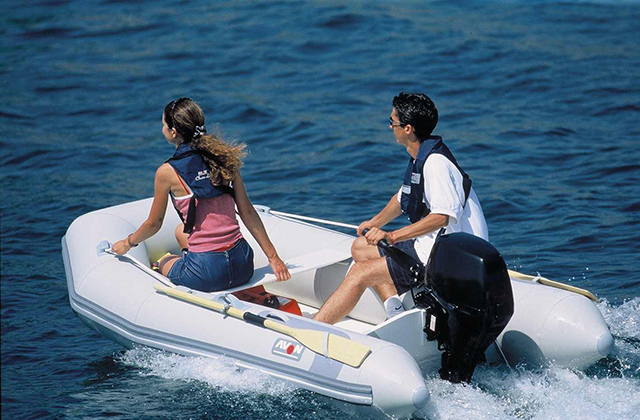 You may be surprised to learn what the best boat would be for your holidays. In my case, I took the quiz twice (there's no limit on that) and at first discovered a latent desire to go fishing. 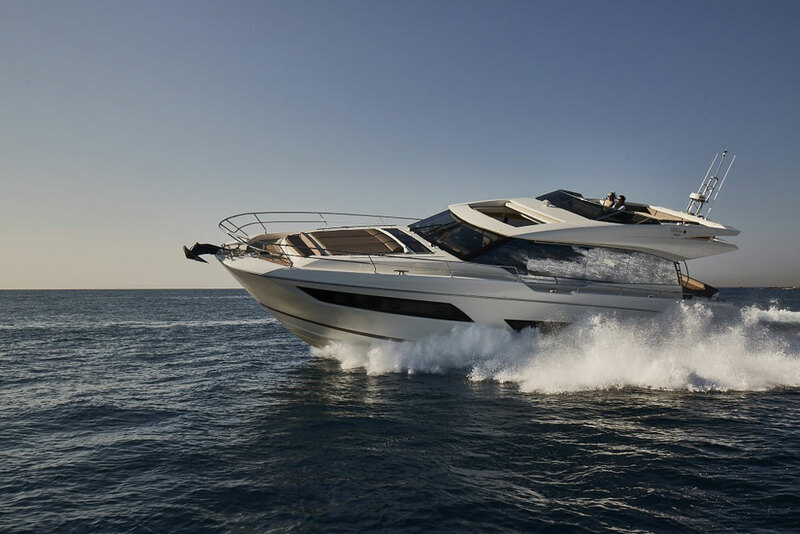 In the end, though, I realised that I'm actually ready to head south to warmer waters and relax on a large motor yacht. 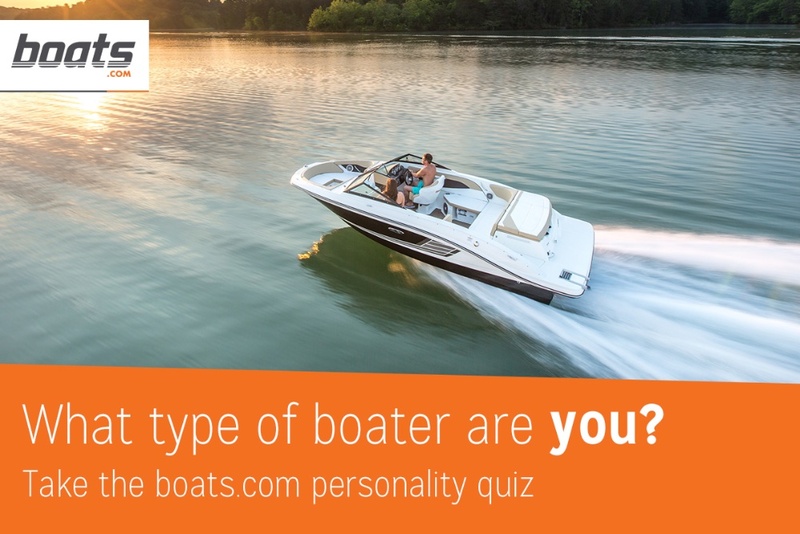 Last spring, you may recall that we ran a Boat Type Quiz that rather provocatively asked: "If you were a boat, what type would you be?" 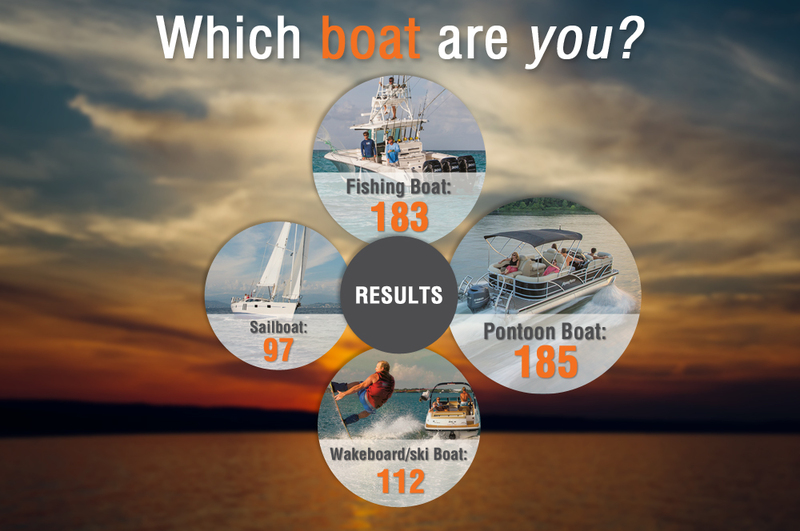 As you can see from the results below, the Fishing Boats and the Pontoon Boats finished in nearly a dead heat. 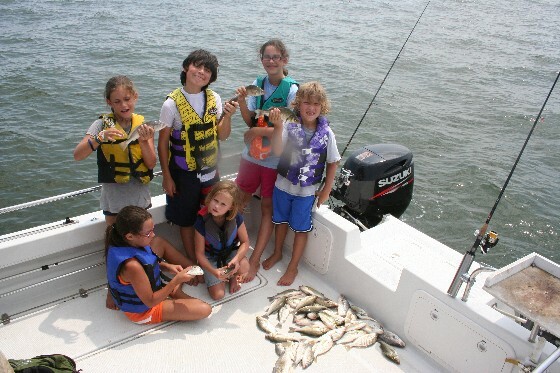 Fishing and pontoon boats were most popular on boats.com's Facebook quiz in the spring of 2015. Which boat will rise to the top this time around? 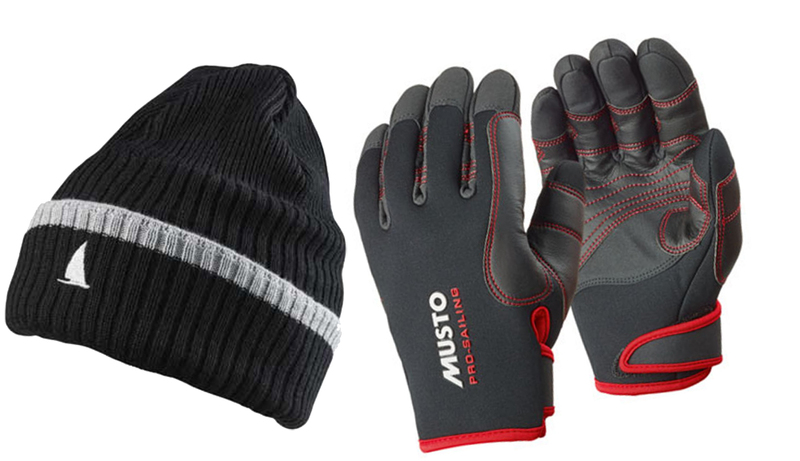 Take the quiz here before the end of December 2015, and we'll report back in January.